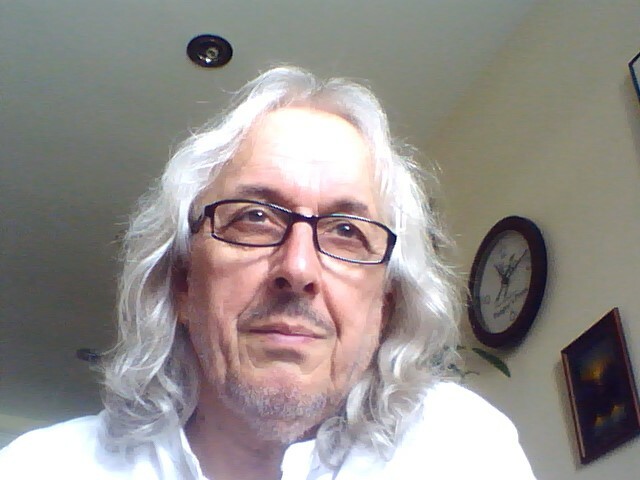 Colin Stanley is a British author and publisher and has work for many years a librarian at Nottingham University. In the 1970’s he got in touch with renowned author Colin Wilson and became his bibliographer. Colin Wilson was then one of the most important writers in the occult realm with his “Occult Trilogy”, a work that still sets standards today. We talk about this and many other aspects of Wilson’s work. 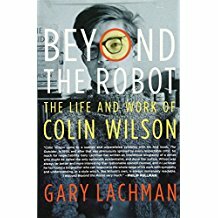 Then also Gary Lachman, who has recently written a book on Colin Wilson, called “Beyond the Robot”, joins me for his remarks on this important author. Also in this episode the news and reviews sections are back. And Rudolf presents our Featured Artist, Madeline von Foerster! 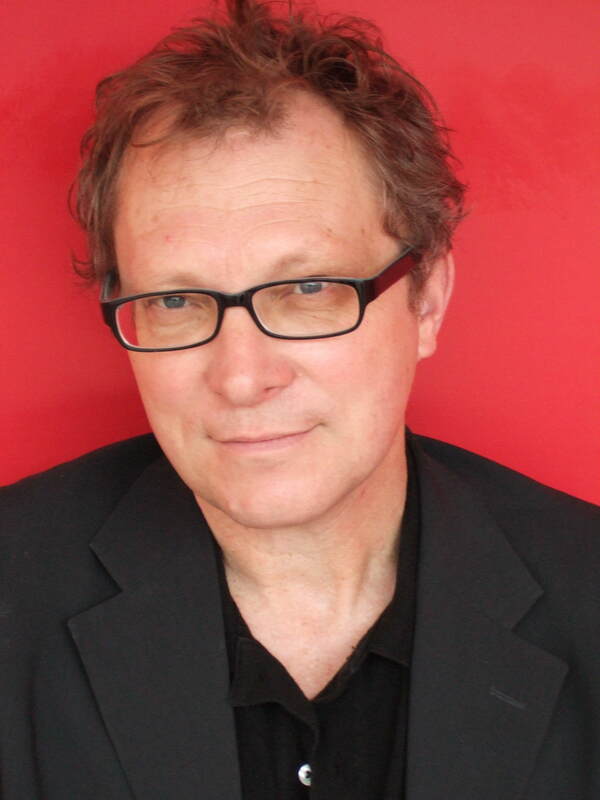 Thanks, Geoff, I will add this link in the show notes as well!